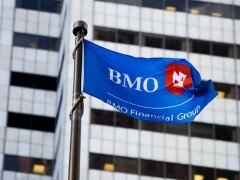 Bank of Montreal Asia Pacific, part of Canada’s BMO Financial Group, will implement Temenos’ flagship core banking system, T24. The bank is based in Hong Kong and focuses on the high-net-worth segment in Hong Kong and Singapore. It has around 1,000 clients. It is understood that the bank went through a selection process prior to settling for T24. According to Temenos, its product offered the desired flexibility and a lower cost of ownership compared to rival offerings. T24 will replace the legacy back office accounting and settlement solution at Bank of Montreal Asia Pacific. 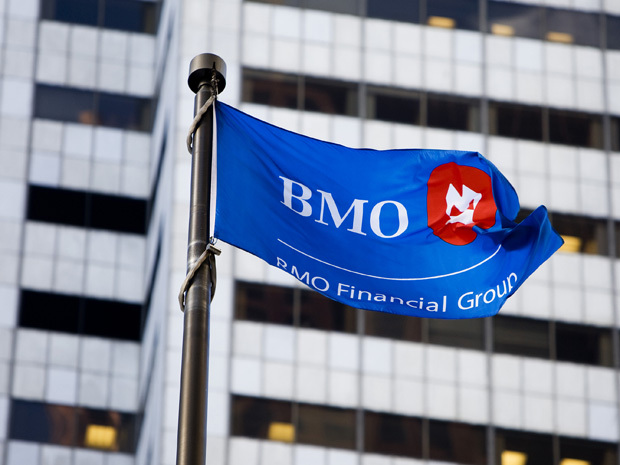 The BMO group is already on Temenos’ customer list – it uses the vendor’s front-end software for client and portfolio management. This software originates from a specialist wealth management provider, Odyssey Financial Technologies, acquired by Temenos in 2010. The combined front-to-back office solution is now branded as WealthSuite. Other WealthSuite takers include ABN Amro and Julius Baer. Judge’s decision in Canada follows the firm’s collapse in January. Private banking and wealth management transformation programmes don’t need to be too risky, lengthy or costly! Tech giant IBM has partnered with five banks – UBS, Bank of Montreal, CaixaBank, Commerzbank and Erste Group – to launch a blockchain-based trade finance platform. The new platform, called Batavia, is built to be accessed by organisations of all sizes anywhere in the world. Alleged to be in possession of customers’ personal and financial information. US firm to use money for in-school student lending businesses. Validata Group, a specialist in enterprise software testing and release automation, has teamed up with OneAston, a Singapore-based tech services provider to the wealth management industry, to jointly work on Temenos’ WealthSuite projects.